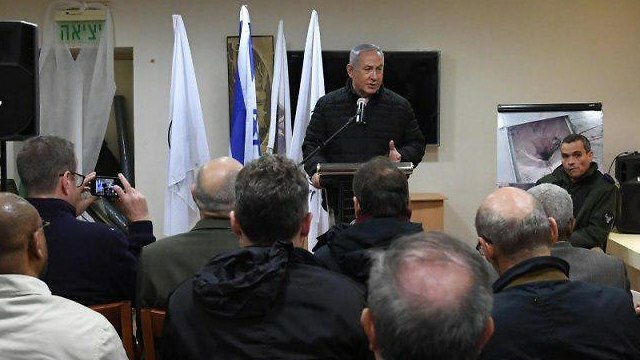 Prime Minister Benjamin Netanyahu said Thursday there is “reasonable possibility we will have to operate in Lebanon” as part of the IDF’s Operation Northern Shield to uncover and destroy Hezbollah tunnels that cross the border into Israel. “Anyone who attacks us, his blood be on his own head. Hezbollah and Hamas know this,” he added. 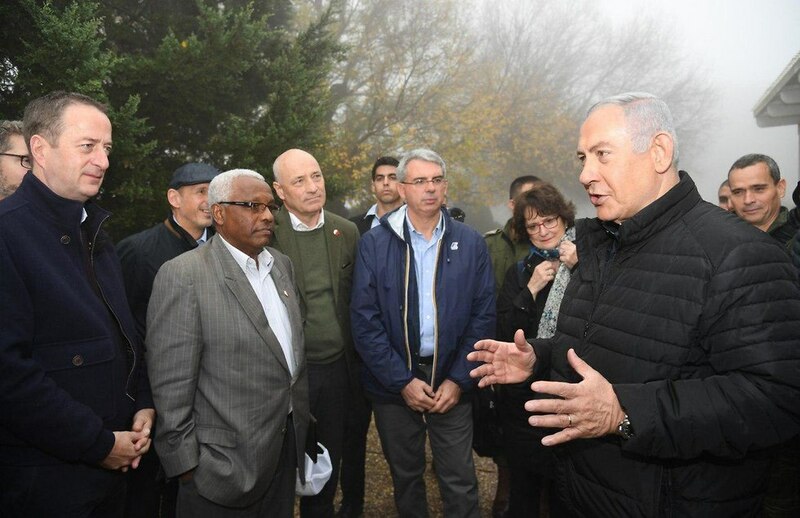 “I told the ambassadors they must unequivocally condemn the aggression and increase the sanctions against these elements (Hezbollah and Hamas),” he told reporters afterward. “We’re preparing on all fronts, and I will determine the timing (for fighting) on each front. They can’t do anything because we neutralized them. It’s one of the reasons we didn’t go on an operation in Gaza, but not the only reason,” he said. The official said the IDF chose to launch the operation on the Lebanese border now to stop Hezbollah from learning of it ahead of time. “If Hezbollah found out that we know (about the tunnels), they might have accelerated the efforts to carry out a kidnapping. We didn’t want to reach a situation in which they infiltrate and capture a soldier or a civilian,” he said. Originally posted at YNet News.